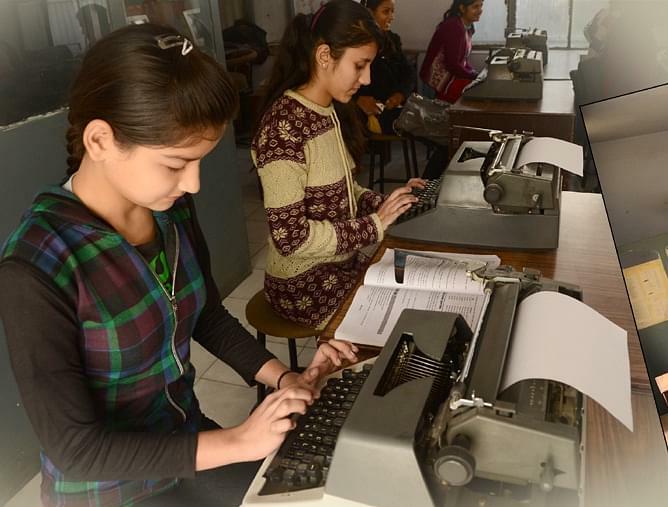 PCM SD College for Women is a premier institution of north India. It provides quality and value based education. It is being accredited with A grade from National Assessment and Accreditation Council. Its aim is to achieve academic excellence for students and to teach them for professional growth. It offers variety of courses at graduate and post graduate level in pure arts, natural sciences, commerce and fashion designing. Its campus is well-furnished and its classrooms are also well-furnished. It is having library with huge collection of books and its laboratories are all well-furnished with latest instruments. The institute faculties are all experienced and well-qualified.